I’m fascinated by business empires. I think there is something insanely inspiring about people who have an idea and serve people in such a profound way that they are able to continuously (and successfully) expand upon that initial idea. That was why I headed to Waco, Texas on a weekend trip to Dallas. 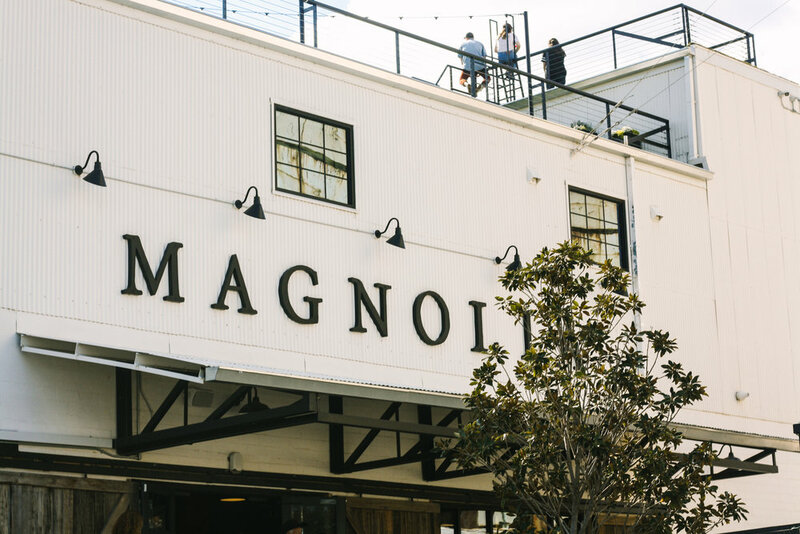 I wanted to see the Magnolia empire, brought to life by HGTV’s Chip and Joanna Gaines. 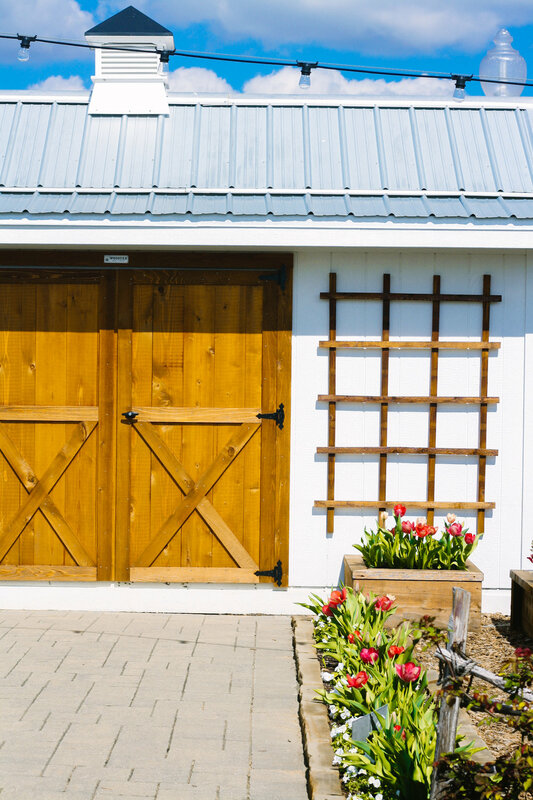 In case you’re not an HGTV aficionado, Chip and Joanna Gaines starred in the super popular show Fixer Upper, which, as the title implies, was a scripted reality show chronicling their experiences turning run-down houses (some more than others) into dream homes. 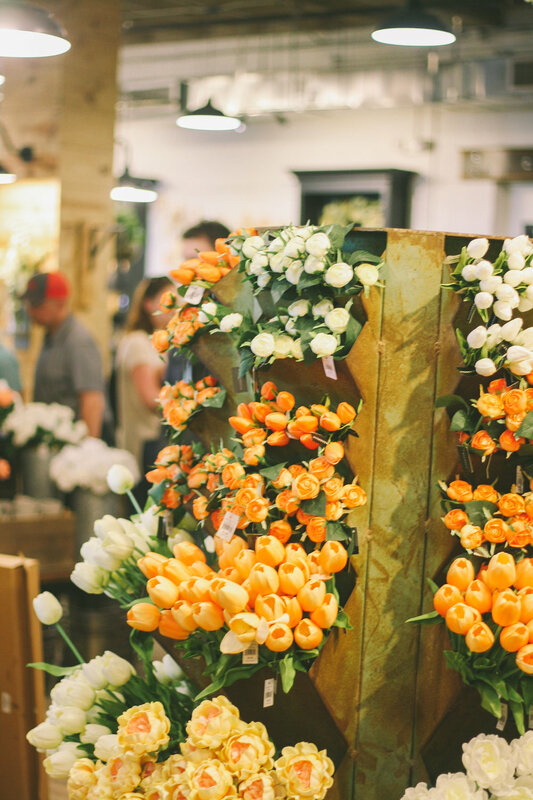 While the show was taking place, viewers also go to see them build out their business, Magnolia, into a number of different segments. 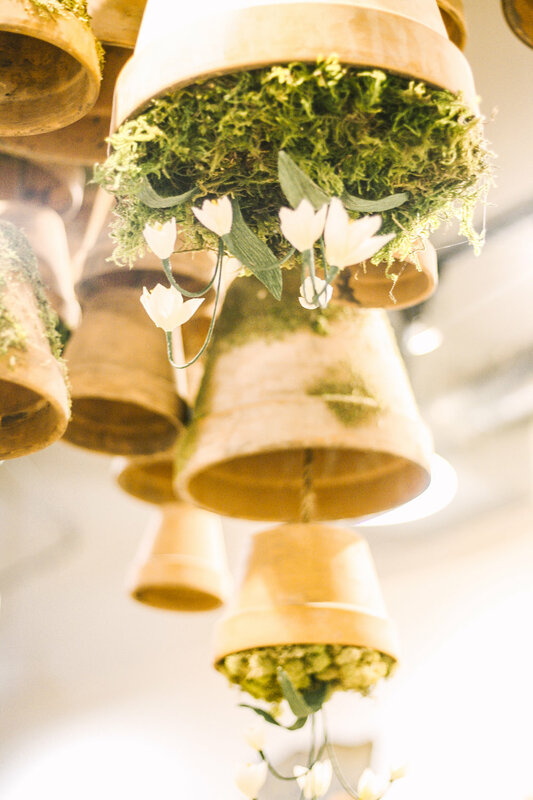 They already had a realty company and a construction and design business, and Joanna used to have a retail shop called Magnolia, but it had closed long before the show started. 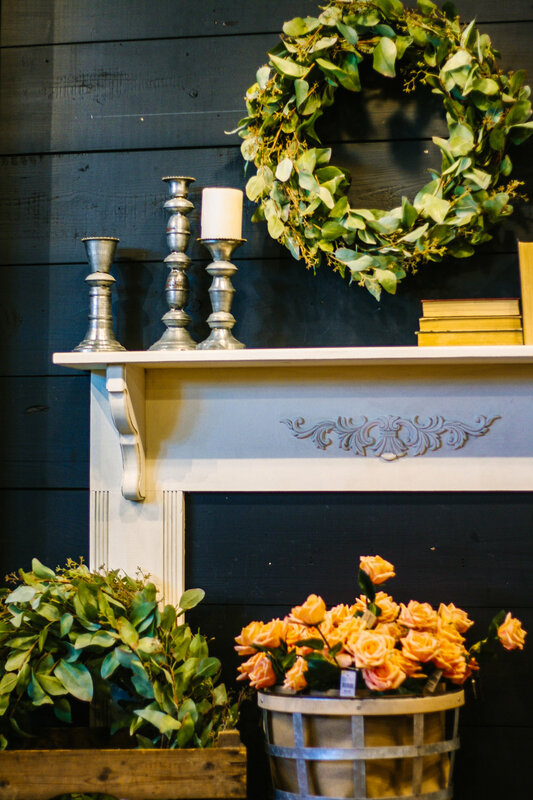 As the show and their popularity progressed, they landed a number of licensing deals, from paint and furniture to decor and children’s attire. 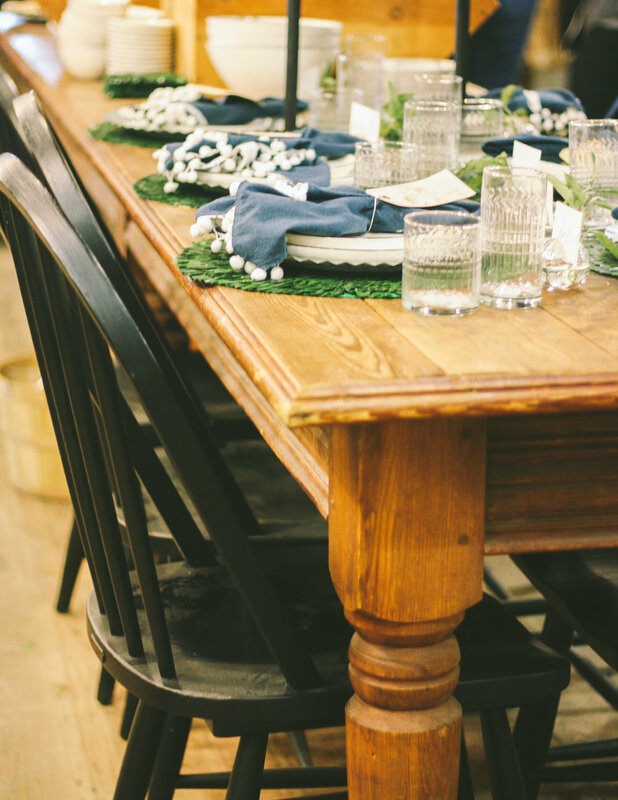 They also wrote a joint memoir, The Magnolia Story, and launched a quarterly magazine, called The Magnolia Journal. And then there were the Silos. 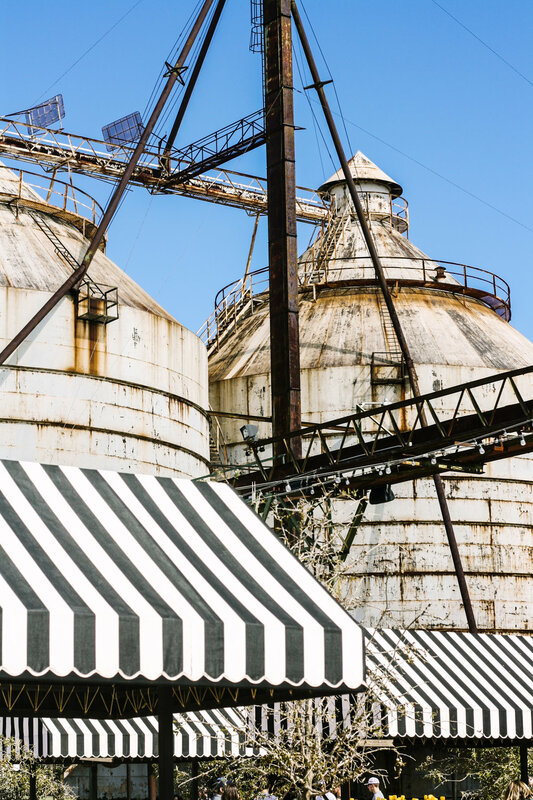 As the story goes, Joanna dropped her kids off at school and noticed these large, rusty silos next to a run down grain barn and she wanted to bring her retail store back to life in a much bigger capacity. 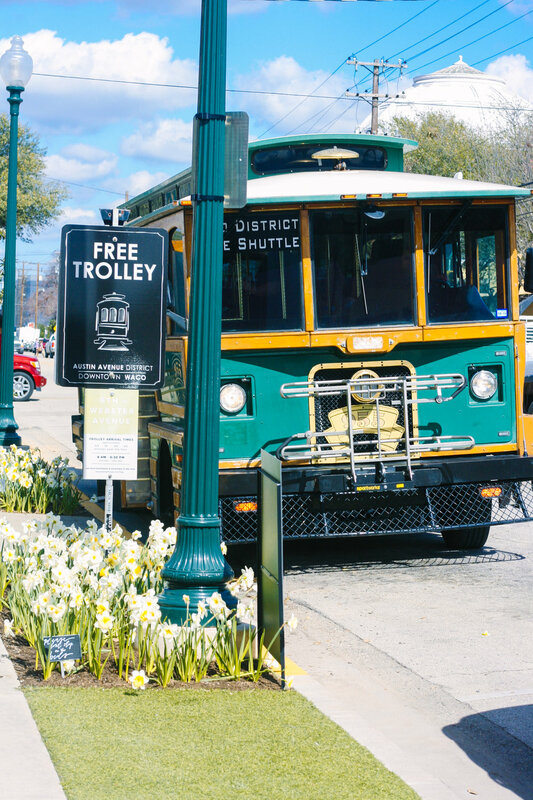 So they made this their own fixer upper and established an HGTV version of Disney World in the heart of their hometown. This is my first-hand look at their inspiring empire. 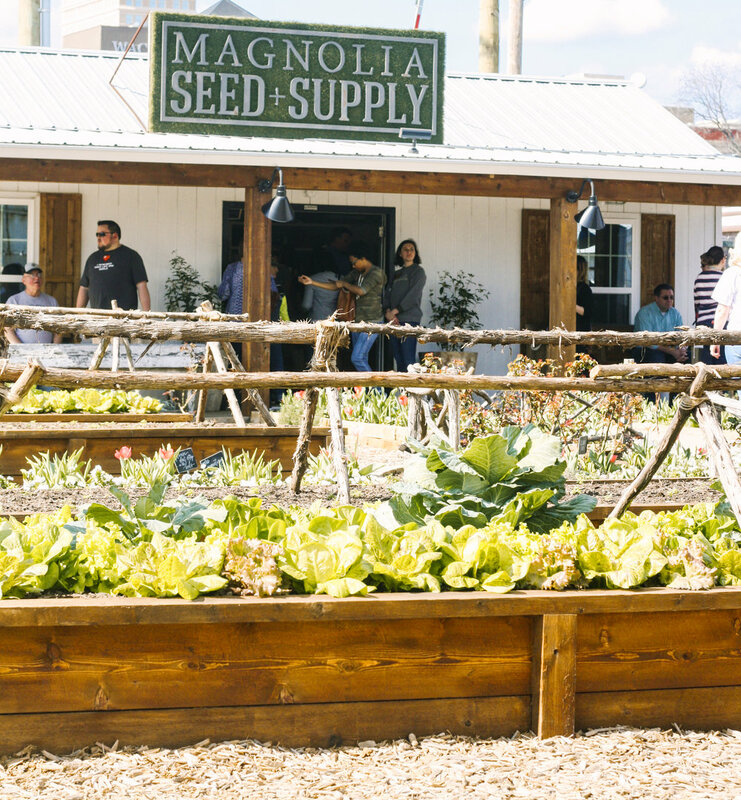 At their main retail location, they have Magnolia Market, a large retail store which is housed in an updated grain bard, the Silos Baking Co., a separate bakery (with the best coffee ever) that they renovated on Fixer Upper, and Magnolia Seed and Supply, a small garden supply shop. 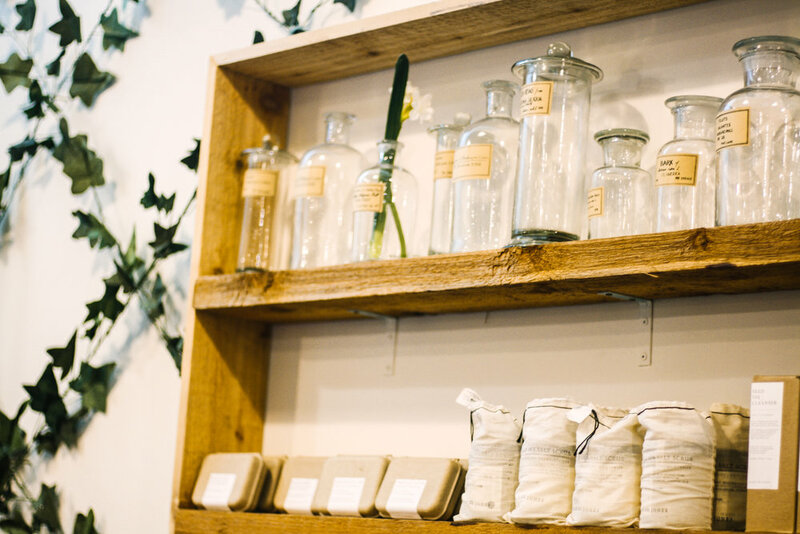 The Magnolia Silos are a full-on complex, not just a store. 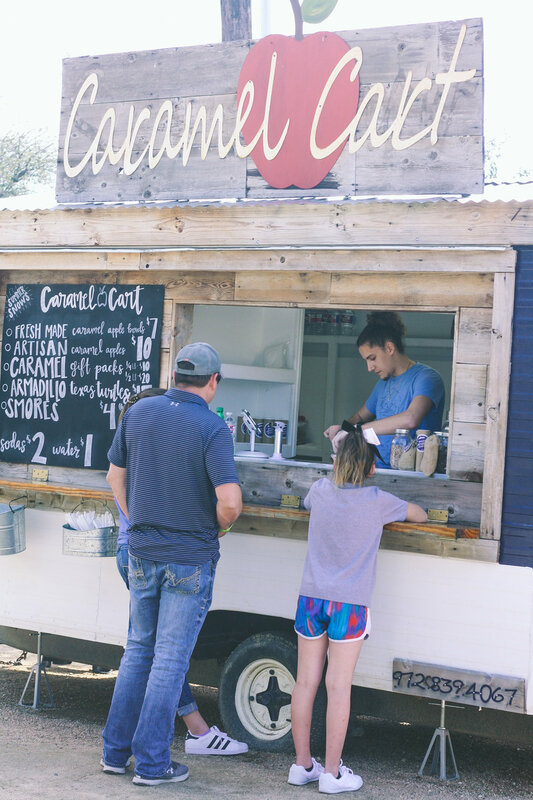 On the Silos' grounds, there are a number of food trucks, serving everything from gourmet grilled cheese to sweet tea, a large greenery space with lawn games and bean bags for hanging out, as well as a big stage near the silos for concerts. 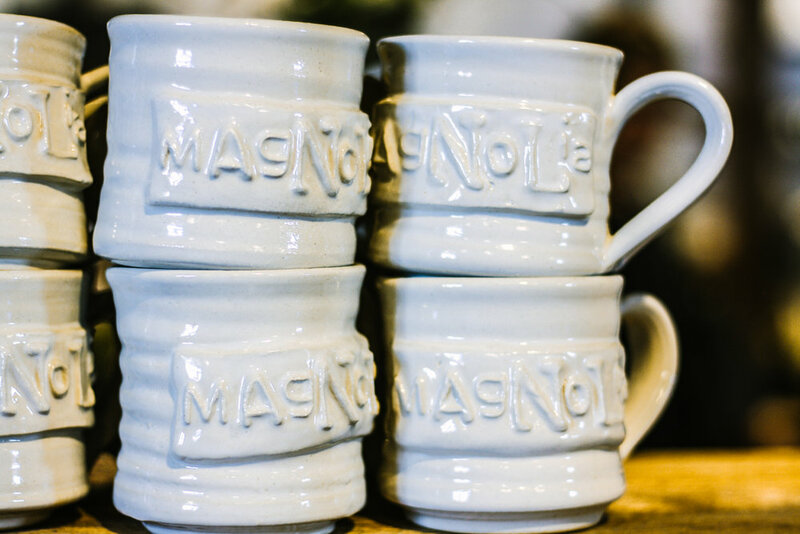 The main retail location, Magnolia Market, features a curated selection of housewares and Magnolia-branded retail. This was my favorite part of the Silos. 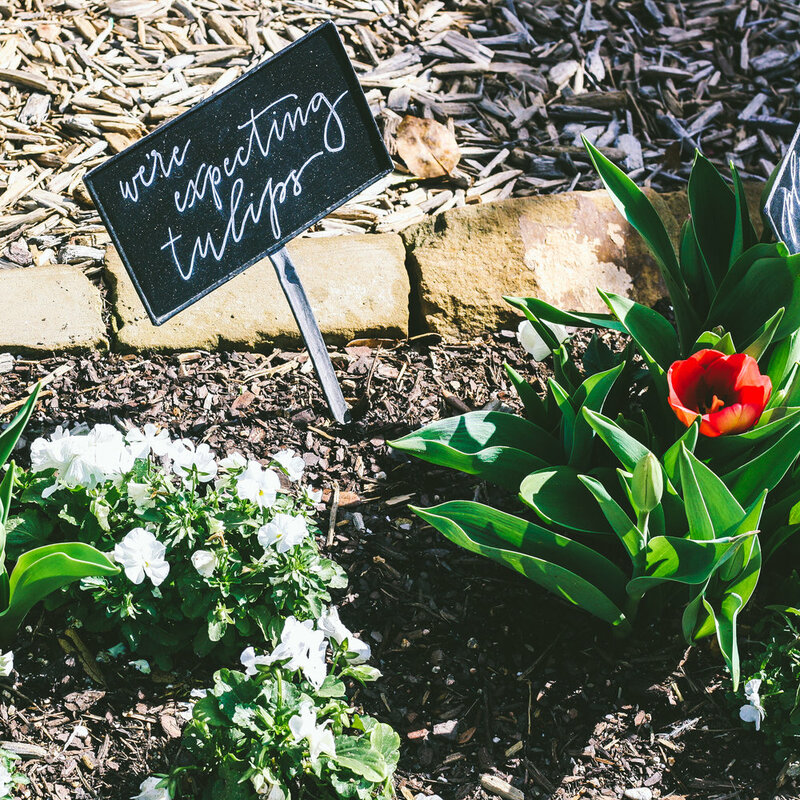 The garden was the quietest space on the property and there's something so inspiring being surrounded by fresh flowers and vegetables. The Seed and Supply shop is quite small but it has a cute cottage feel to it and it's accompanied by a pretty greenhouse. 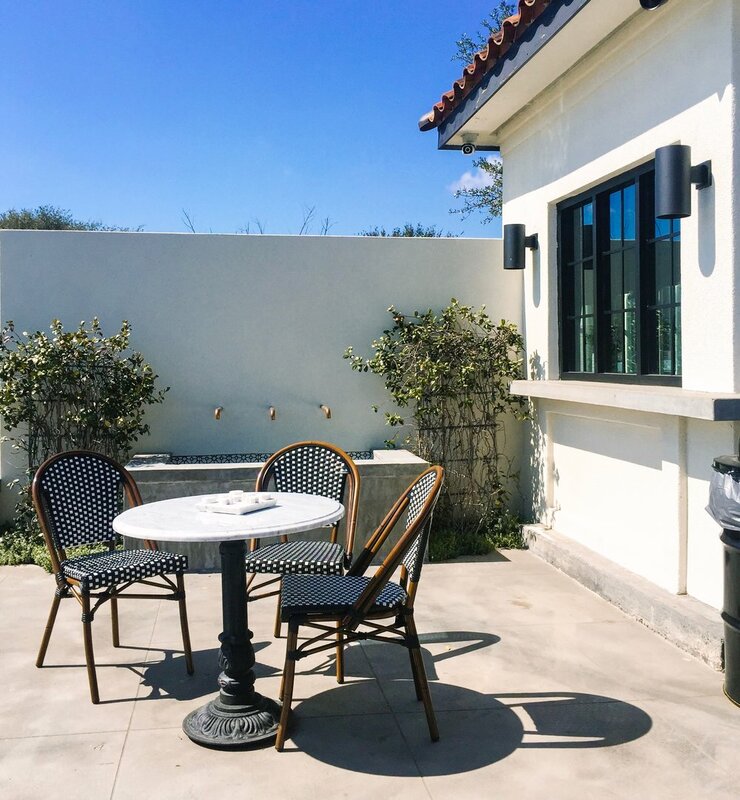 The newest part of their Magnolia empire is Magnolia Table, a restaurant a few minutes away that features farm to table breakfast and lunch in their classic design style. I had the chance to see it their very first week and not only was the food delicious (their tater tots were out of this world), but their staff is easily the most friendly group of people on the planet. I especially loved their retail and take away section as well as their outdoor coffee bar. What makes their story so inspiring is that the built it as their authentic selves. They stayed in their hometown and in doing so, raised the whole town up with them. They remained completely true to themselves and what mattered to them–their family, farm, community, and the more simple things in life, and in turn, millions of people related to them. 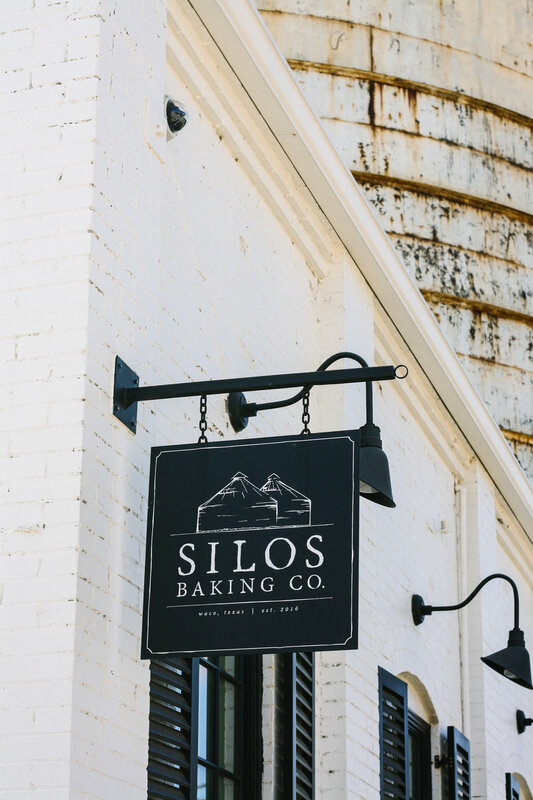 They draw in 30,000 visitors each week to the Silos and are continuously expanding their empire. Whether you want to create one of your own or not, seeing this in person was a meaningful reminder that if we make choices that are true to ourselves, our wildest dreams can come true.